OfficeMax recently donated furniture, technology, medical equipment, as well as school and office supplies to two “Extreme Makeover: Home Edition” episodes, helping a Biloxi, MS medical center damaged by Hurricane Katrina and a girl whose leukemia necessitated an in-home learning center. Before the storm, The Coastal Community Health Center was a community cornerstone, providing health care to those without insurance or the means to pay for health care. The storm flooded the clinic from floor to ceiling, destroying it and forcing the center’s staff to provide services out of a trailer. With the assistance of “Extreme Makeover: Home Edition,” the Biloxi community now has a fully functioning health center. The episode aired on ABC on March 23, 2006. “Our hearts go out to everyone impacted by Hurricane Katrina, and OfficeMax is glad that it could make a difference by contributing to a health center that is doing so much good for a community that has suffered so much,” said Ryan Vero, chief merchandising officer at OfficeMax. OfficeMax also worked with “Extreme Makeover: Home Edition” to donate school supplies and computers to the Kubena family’s in-home learning center. As a result of seven-year old Tara Kubena’s leukemia relapse and bone marrow transplant, doctors insisted she live within certain strict environmental conditions. Because the Kubena’s trailer was no longer a suitable home for the recovering girl, “Extreme Makeover: Home Edition” built a house that provides a healthy environment for Tara and her family. Since Tara will be home-schooled, a learning center was included in the home. 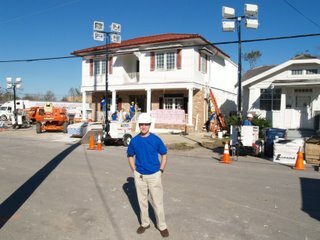 This “Extreme Makeover: Home Edition” episode aired on Feb. 20, 2006. OfficeMax vendors that assisted OfficeMax in contributing to “Extreme Makeover: Home Edition” include: 3M, ePocrates, The Global Group, La-Z-Boy, Safeco and Sharps. 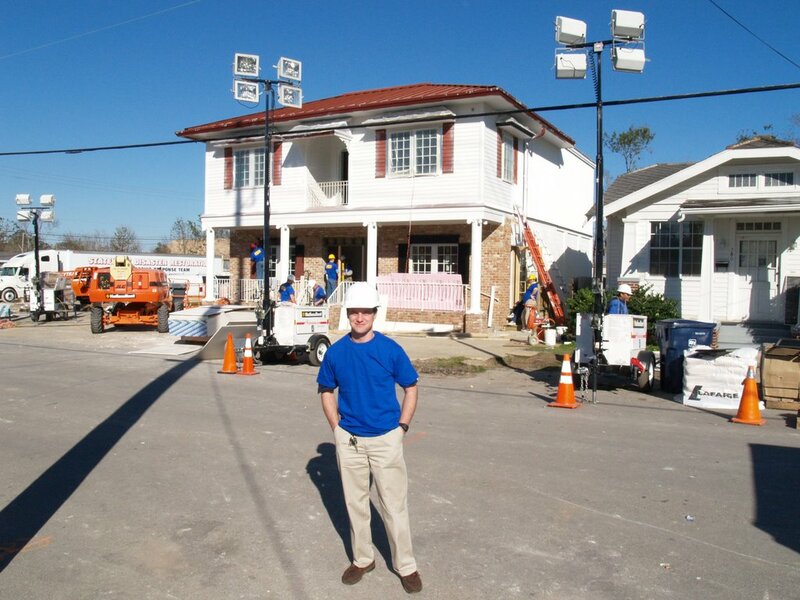 OfficeMax took charity work prime time by donating furniture, technology, medical equipment and office supplies to “Extreme Makeover: Home Edition,” helping a medical center damaged by Hurricane Katrina. OfficeMax employee David Bieller stands in front of The Coastal Community Health Center in Biloxi, Miss. after personally delivering donated items to the construction site.